I’ve published a couple of posts so far on the recently released Legal Technology Survey Report from the ABA’s Legal Technology Resource Center — one post about cloud computing and another about mobile apps and devices. Just 38 percent of lawyers use cloud computing for law-related tasks, according to the just-released 2016 Legal Technology Survey Report by the American Bar Association’s Legal Technology Resource Center. 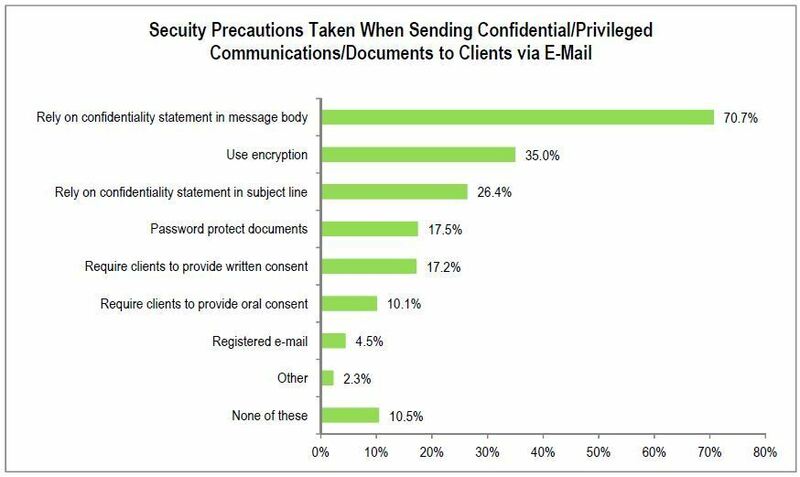 That is only slightly more lawyers using the cloud than in the three prior years, when the percentage stayed at about 31 percent. Where lawyers go first to start a research project. 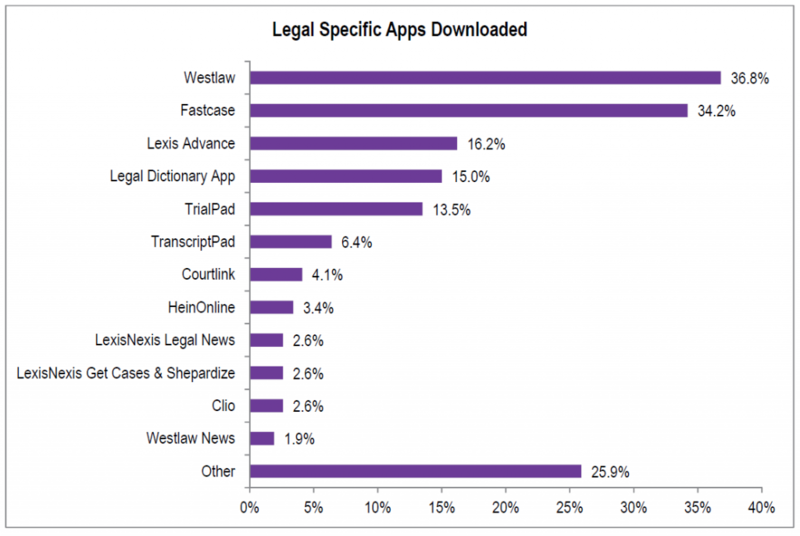 For the third year running, the Fastcase legal research app is the most popular legal app among lawyers, according to the 2015 edition of the annual Legal Technology Survey Report compiled by the American Bar Association’s Legal Technology Resource Center. 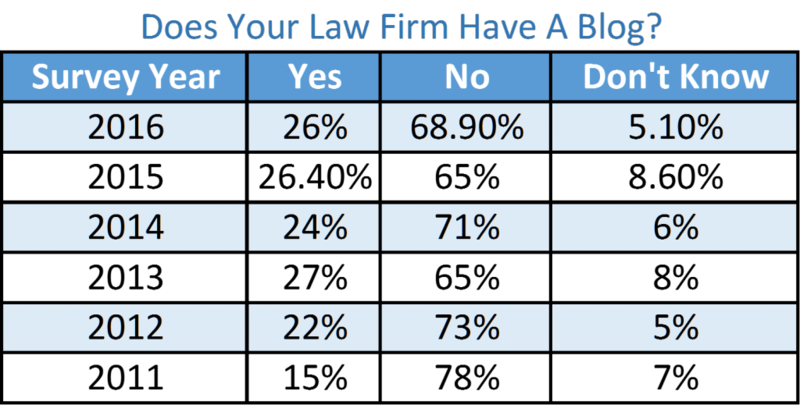 The American Bar Association’s Legal Technology Resource Center is out with the 2015 edition of its annual Legal Technology Survey Report, and it reveals that growth in blogging among lawyers is virtually stagnant. For the second successive year, the Fastcase legal research app is the most popular legal app among lawyers, according to the 2014 ABA Legal Technology Survey Report. 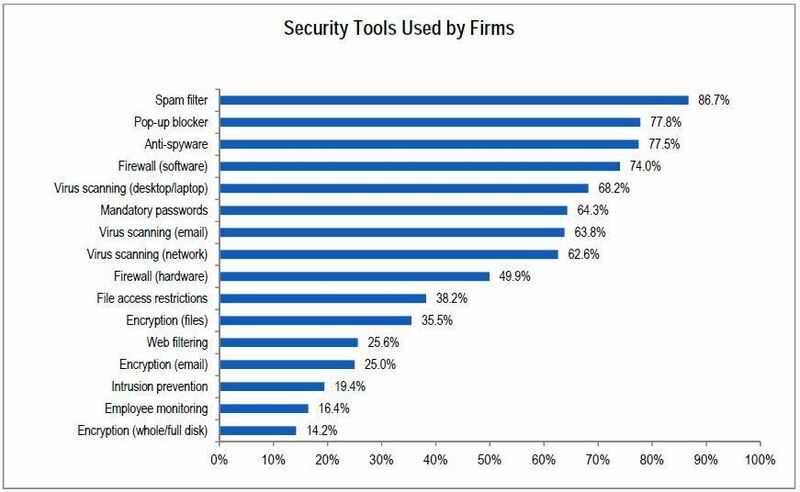 The most popular business app among lawyers this year is LinkedIn, the survey said.